Enkei Wheels is bringing back its Enkei92, reviving a classic wheel associated with the heydays of import car tuning. Enkei Wheels is bringing back its Enkei92, reviving a classic wheel associated with the heydays of import car tuning. 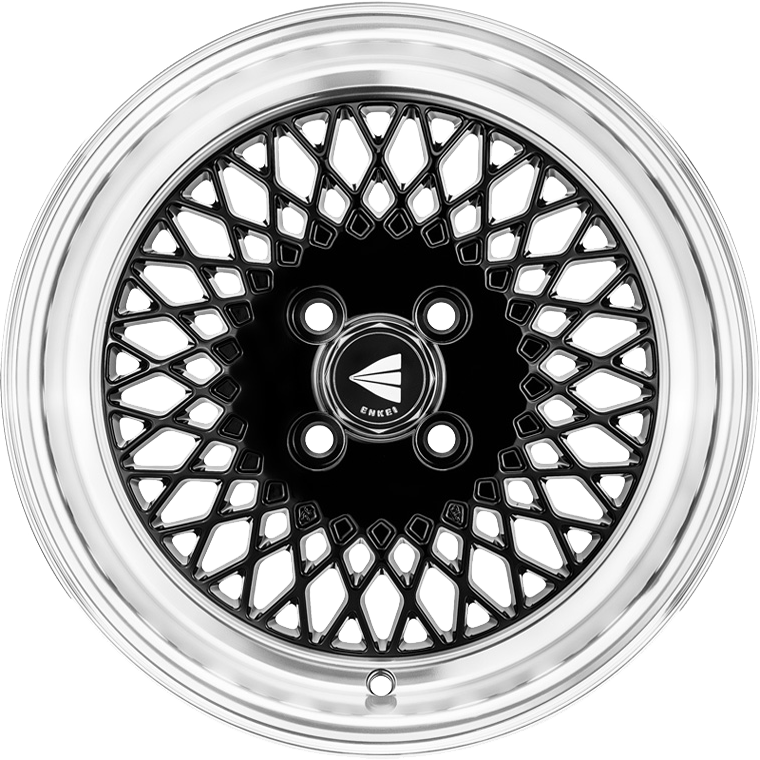 The true old school mesh wheel is the latest addition from the Enkei. Offering deep lips and aggressive offsets, we are bringing a whole new level of excitement to the wheel market.